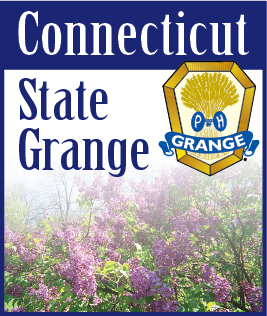 The information for our needlework contests are found in the pink brochures which have been distributed to each Grange. Please feel free to make as many copies as you need for entries. It is very important to use the official entry blanks when submitting your item. Grange membership is not required to enter our contests, so please ask your friends, co-workers and relatives. Regarding questions on Class D. -3-Piece Baby Set: the set is to consist of 3 items: jacket, bonnet, pants, booties or mittens. It does not include an afghan. The baby afghan is Class K., a separate category. Happy Valentine’s Day to all.